Since 1932, family- owned A.C. Relvas has been building a world wide reputation in stock or custom capsules. Want us to price your custom capsules? 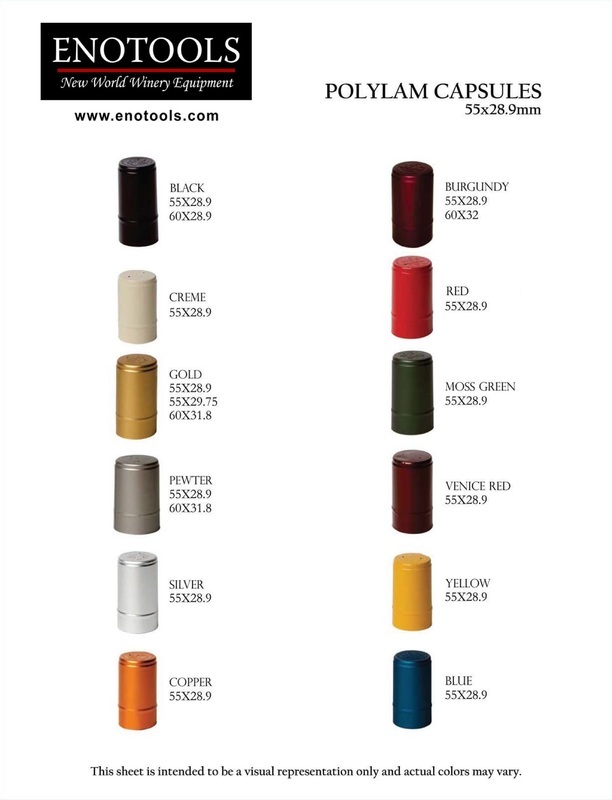 We can have your capsules personalized in one of three types of materials. Manufactured at A.C. Relvas in Portugal since 1932, these capsules are world class and priced right. Request information with the button above or scroll down for stock options. 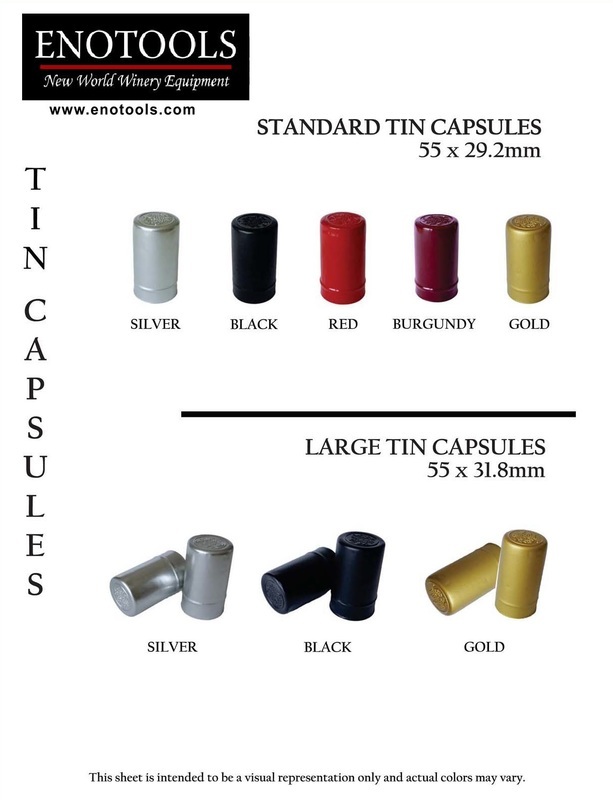 * Aluminum capsules are slightly more affordable than tin and less affordable than Polylam. 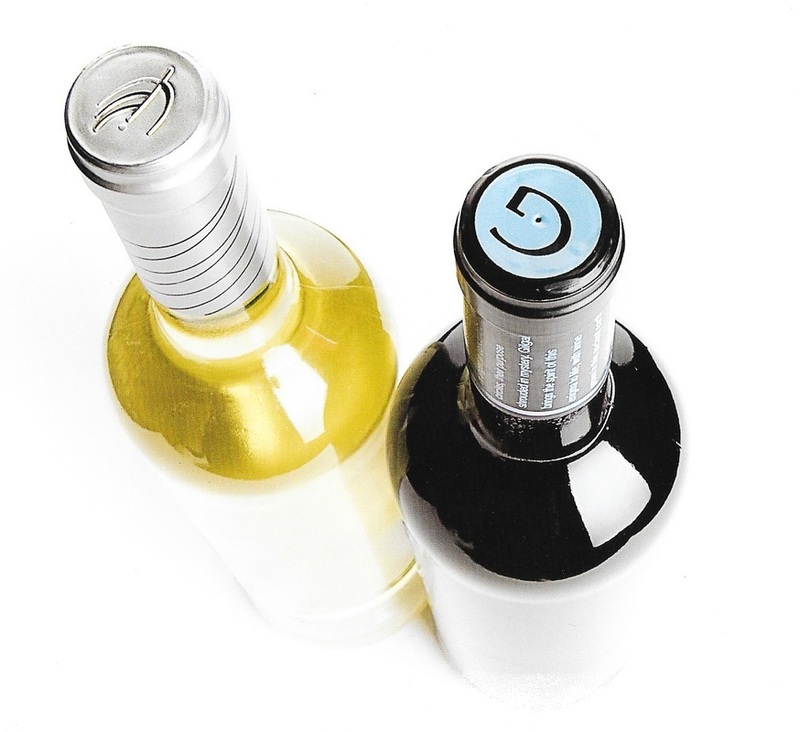 But customers can create sharper edges on an all-aluminum capsule with a foil cutter. We recommend using Polylam or tin, as we can usually supply what you need in those products.